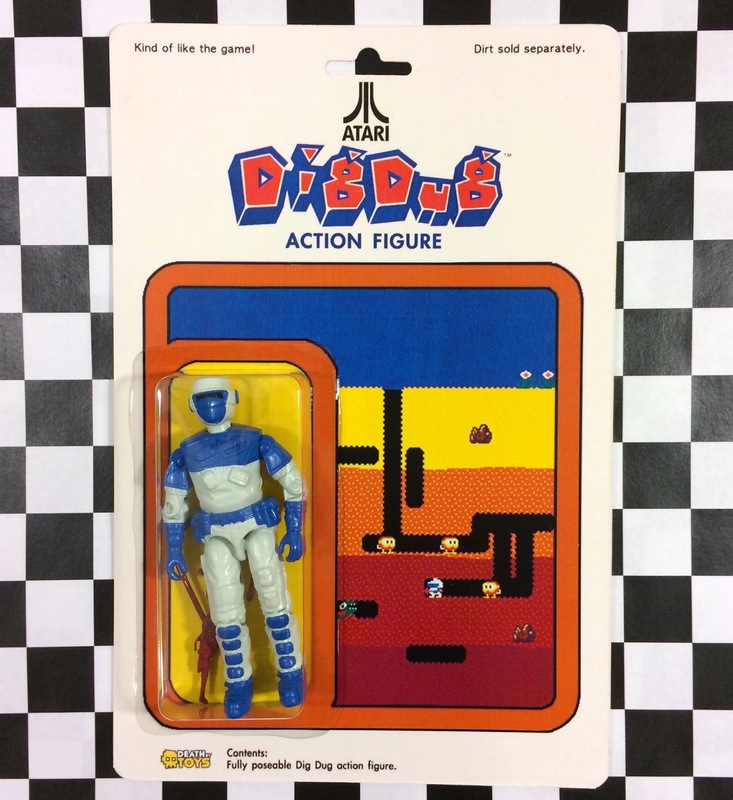 I’ve wanted to make a custom Dig Dug action figure for a while, but I’ve been so caught up in other project that there’s never been enough time. Fortunately, Clutter Gallery asked me to contribute some pieces to their 5th Inaction Figures show, so this seemed like the perfect time to make one. Given my time constraints, I only made this single one from repurposed GI Joe part (see below for recipe). When my next big project wraps up, I may cast a new one and make multiple copies.